THE MOST SOUGHT AFTER LOCATION IN MARSH LANDING COUNTRY CLUB. 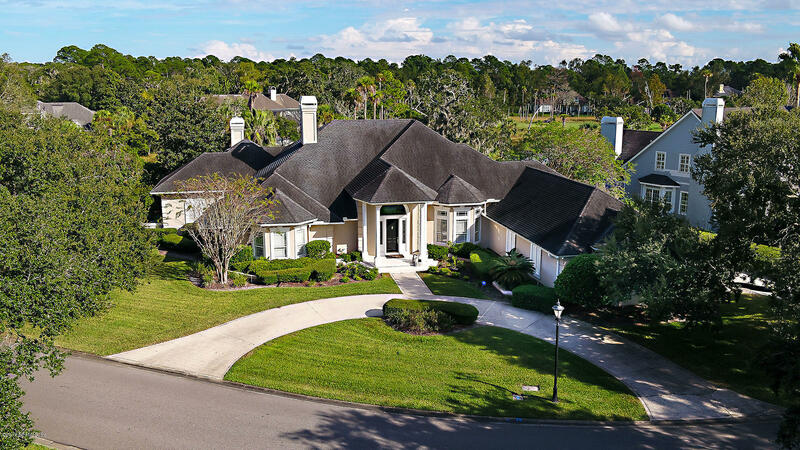 ESTATE SECTION JUST STEPS TO THE CLUBHOUSE, GOLF COURSE, TENNIS, POOL, AND FITNESS. If solid construction & architectural integrity is important, this is a must see. Designed and built by east coast renowned architect John Shackleford . 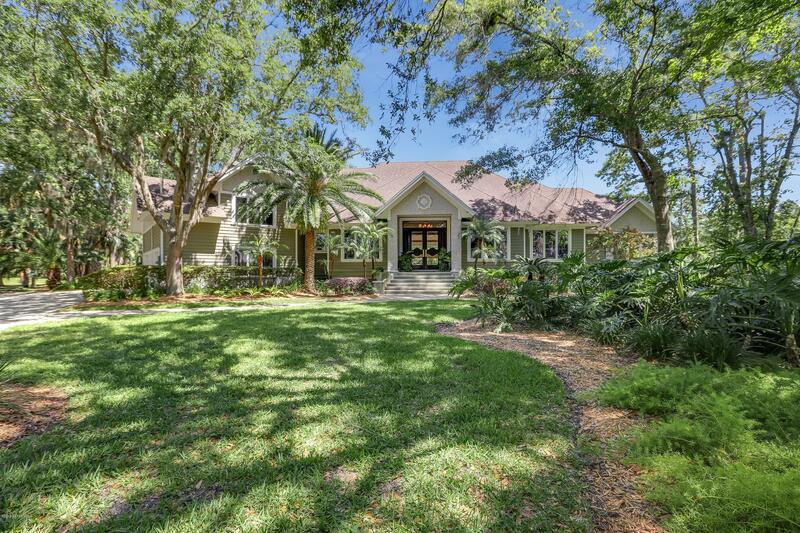 SPECTACULAR ACREAGE SETTING IN AN ESTATE SECTION OF MARSH LANDING COUNTRY CLUB. Tidal water access out to the Intracoastal Waterway for your favorite kayak or canoe. Much sought out area of Marsh Landing with close proximity to the clubhouse with fine dining, golf, tennis, pool, & fitness center. Surround yourself with a natural preserve and all the conveniences just minutes away. Enter to 15' ceilings on a one level open floor plan. Take in the views from picture windows throughout. The renovated kitchen is spacious and open to the family room. Casual dining, wine station, Thermador, Bosch, and Viking appliances complete this spectacular space. Gorgeous Updated Pool Home in Marsh Landing Country Club with easy access to both gates & close to the Country Club. Fantastic flowing floor plan with spacious kitchen with center prep island that opens to the family room & breakfast room. Vaulted ceilings & gas fireplace at family room & beautiful pool & golf course views. Fabulous executive home on stunning marsh lot w/ eastern exposure. Stately entrance w/ circular drive & 4 car side entry garage & barrel tile roof. Travertine flooring throughout main living areas, volume ceilings & wide open views. Lovely formal dining room & living room w/ coffered ceiling. True gourmet kitchen w/ large island w/ 5 burner gas range all open to family room. MAJESTIC HOME WITH AN ESTATE AMBIANCE. The home radiates warmth & refined living from the moment you enter the grounds. Perfectly positioned on the home site with a stately front yard & views directly behind the pool & lanai of the pond. 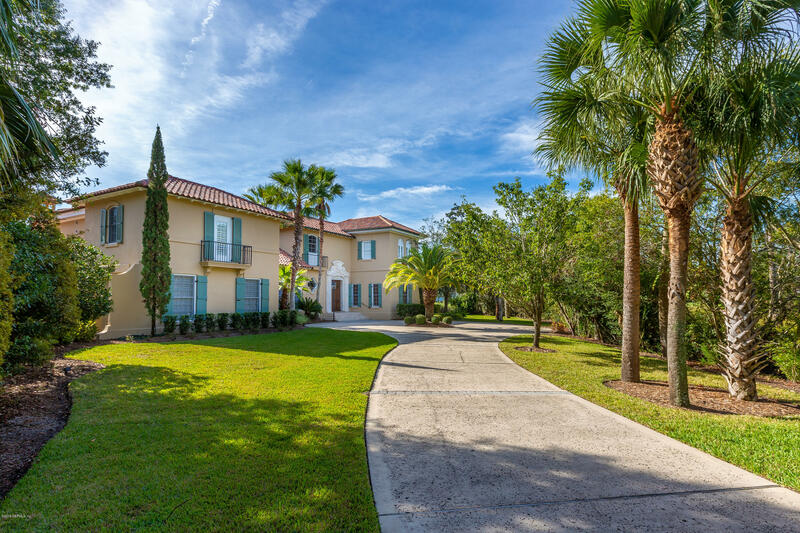 Located in highly sought after Marsh Landing & close to the marina basin & club amenities. SERENITY FOUND!This 1.2 acre private lakefront home embodies peace and tranquility.Featuring 180 degree lake vistas and natural areas unlike any other.Situated on a pristine private lot in Marsh Landing Country Club, this 4 Bedroom with office home is sure to impress. Priced below appraised value! Drive the winding streets of ClearLake, you will find a secluded section of Marsh Landing and a tranquil lake where you may see fish jumping, birds calmly floating or turtles sunning. It is here in the background where you will find this fabulous estate home with so much to offer. Looking to build your own custom home in beautiful Marsh Landing? Here is your opportunity! Home builder, Arthur Rutenberg, has developed this fabulous May River plan for an oversized marshfront lot. This casual, yet elegant, home offers one story living. The interior layout includes a spacious gourmet kitchen with a large casual dining area & great room. 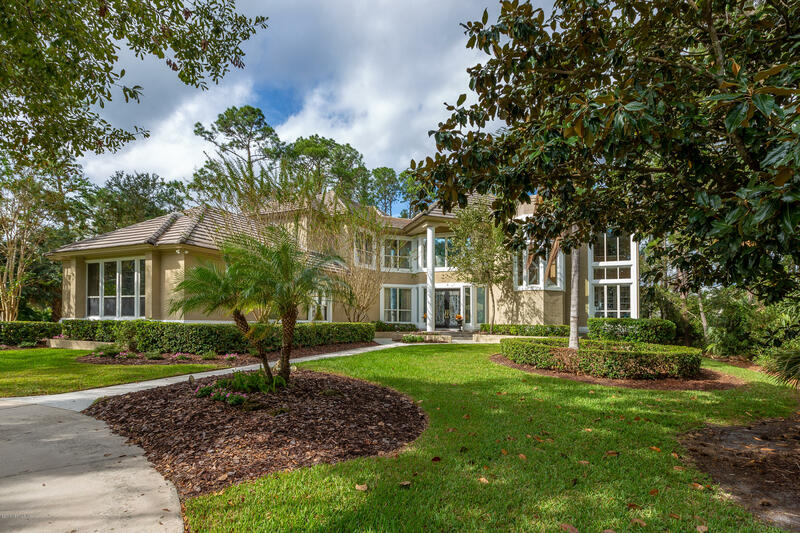 Live large in this gorgeous 6-bedroom pool home situated on a scenic heron pond with private views across acres of Intracoastal tidal marshland. Through elegant double leaded-glass doors awaits a grand 2-story foyer awash with a sea of travertine flooring that continues through all social area and into the handsome study/den showcasing a wall of rich built-ins.